Neil Diamond was the first performer to find Whitten, back in 1974 at his custom shirt firm Workroom 27 which had been open a matter of months with little success. But when word spread among the most elaborate elite, Whitten and his brand became a sensation. 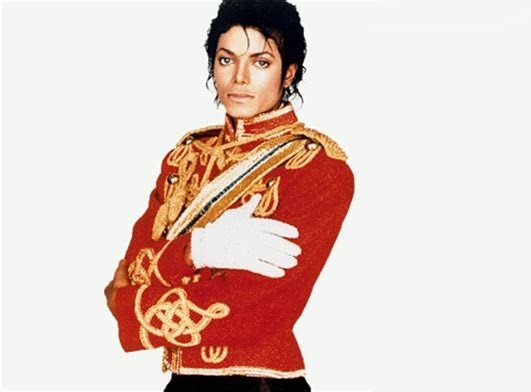 He soon had 50 staff making stage clothes for 20 groups including the Commodores, the Jacksons, Edgar Winter and Steppenwolf. Diamond and Jackson were long-term customers. “They (lead singers) didn’t have one place they could go that could outfit them and the band. I was the one source for all that,” he once said. It is difficult to say whether Whitten was reclusive or just unsung. 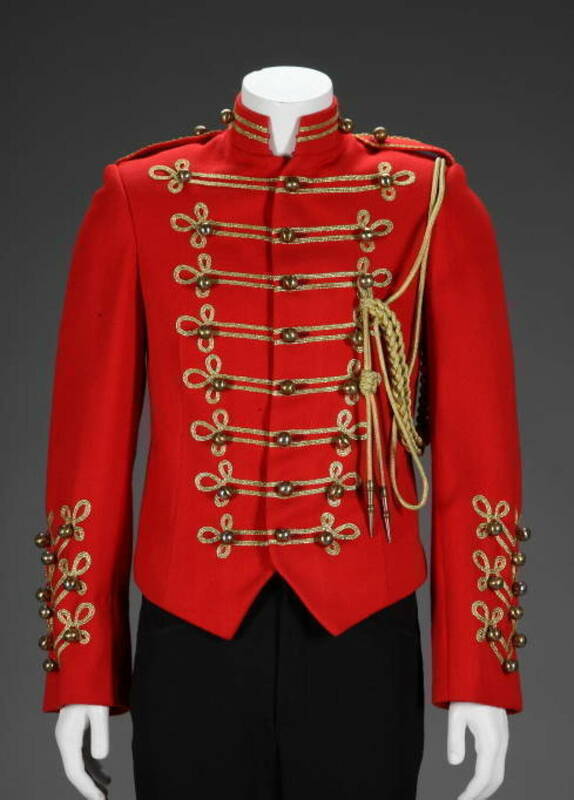 He died in 2006 but otherwise there is remarkably little information about him besides his high-profile clients – something that seems symptomatic of the costume profession. Nevertheless what remains of Whitten’s legacy is his work. 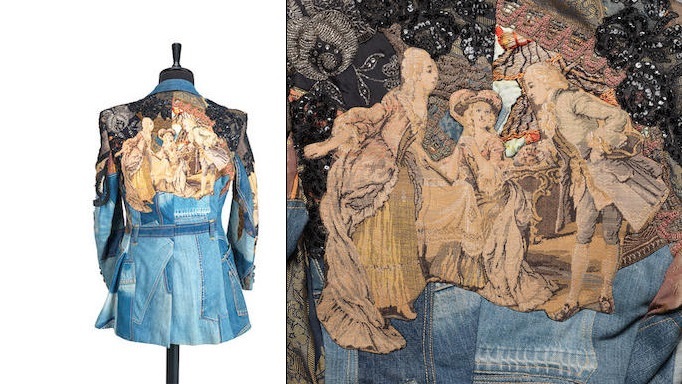 This 1973-4 denim suit was made for Elton John is on sale at Bonhams auctioneers with an estimate of up to £1500 – a relatively moderate amount compared to the bids fetched by Jackson’s iconic pieces.